We are offering the most trusted party bus services across the Vaughan packed with comfort, luxury, and bunch of fun features. Whether you are celebrating a special formal event or just want to have a time out with friends, we are here to cater to your sumptuous transportation needs with due efficiency. A versatile collection of limo party buses backed by modern amenities is available to serve both private and corporate clients. Relish your celebrations with luxurious interior capacity, premier stereo systems with iPod compatibility, multiple LED screens and fiber optic mood lights, perfect for creating a thrilling party aura. 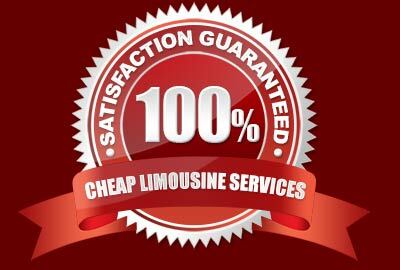 Exceptional customer service is maintained through our critically recruited chauffeur body. We aim to retain the comfort and safety of the clients in the most professional manner. We guarantee a sparkling party experience to all our clients in cost effective rental packages. To make the selection process easier for the clients, our party bus fleet along with the details of packages can be viewed online in a seamless way. Our debonair party buses, stretch limos, hummers, town cars and SUVs will definitely meet the esthetic traveling desires of the clients. Our services are available both for the day and night time parties and our staff is available 24/7 to entertain queries. The giant party buses kept in company’s fleet are perfect for accommodating a large number of guests with much comfort and ease. We have maintained an eminent position among the clients in Vaughan with our distinct, exceptional, and world-class limo party bus services.